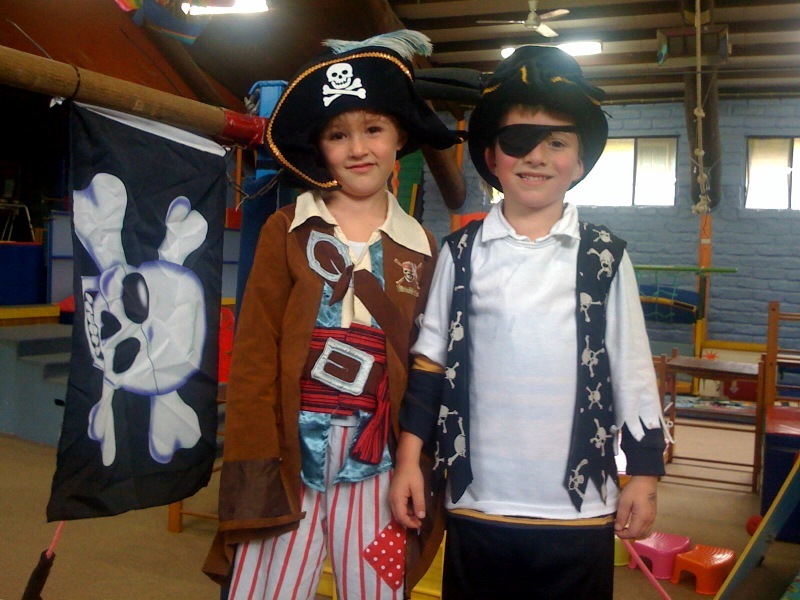 It’s Pirate Week in the kindergym room this week. We thought you might enjoy the photo’s..
David & Vanessa were kept very busy this week with all the Easter activities in the Kindergym Room. Lots of the children dressed for the occasion which all added to the fun on the day. Just take a look at some of our little ones enjoying their classes. 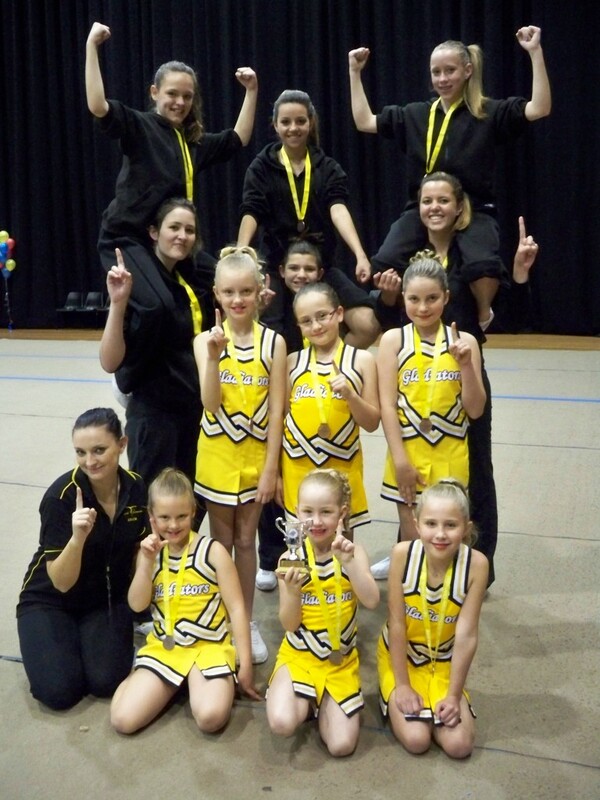 The Gosford Gladiators had some wonderful results at the State Championships held on the weekend. Both the Junior & Senior teams brought home Medals & Trophies for each division they entered. If you are interested in joining our Cheer teams, contact the office and we can organise a class for you. 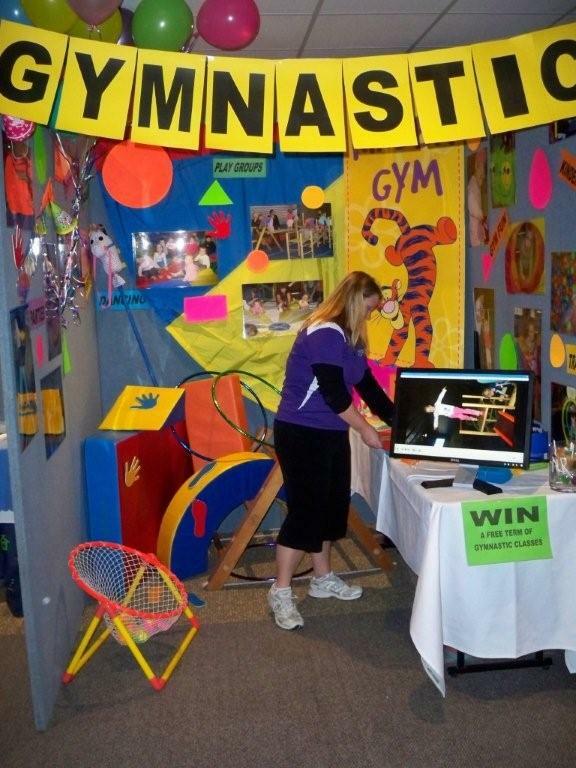 Gosford Gymnastics & Central Coast Gymnastics Academy held a stall at the Baby Kids & Toddlers Expo during the July School holidays. We were very well recieved and handed out lots of information to the community about our wonderful sport. 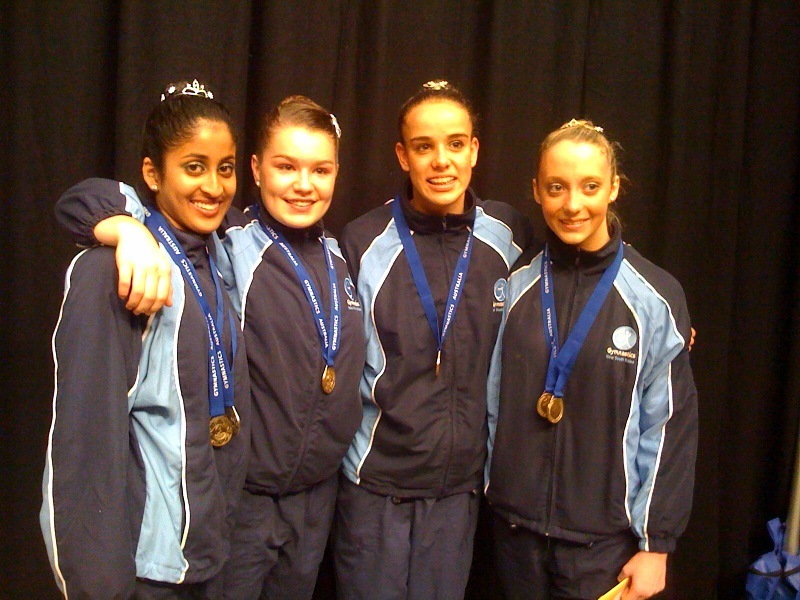 Our Level 10 Rhythmic Gymnast Nikita Naidu is heading off to National Championships in Brisbane this weekend. We wish her good luck in the competition & our thoughts will be with her.